The majority of my work comes from commissions. I understand that this is a substantial investment and I want to make the process as enjoyable as possible. What follows is a pricing structure and a general roadmap of the upfront costs and process required to create an instrument designed especially for your tastes and needs. Please do not hesitate to call or email with any questions. *Custom engraving design by Gregory Miller. Please contact me via phone or my contact page to discuss a possible commission. I require a 500.00 non- refundable deposit to be placed on my building list. A payment of 50% will be required to start the build process. 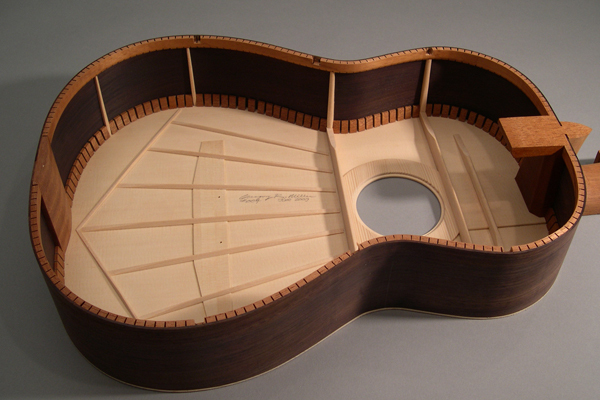 Final payment will be required prior to shipment of the finished instrument. Shipping costs are paid for by the owner. Note: Dues to changes in CITES Regulations I currently only ship within the U.S.A.
After receipt of the new instrument there will be a 72 hour trial period. If after that time you determine that the instrument is not suited to you, the instrument may be returned to me for a full refund less the original deposit and any repairs required. Shipping and insurance will be the responsibility of the owner. Note: It is not possible to extend this offer to clients who have requested a highly specialized or customized instrument. I will inform you if the instrument falls into this category prior to construction. 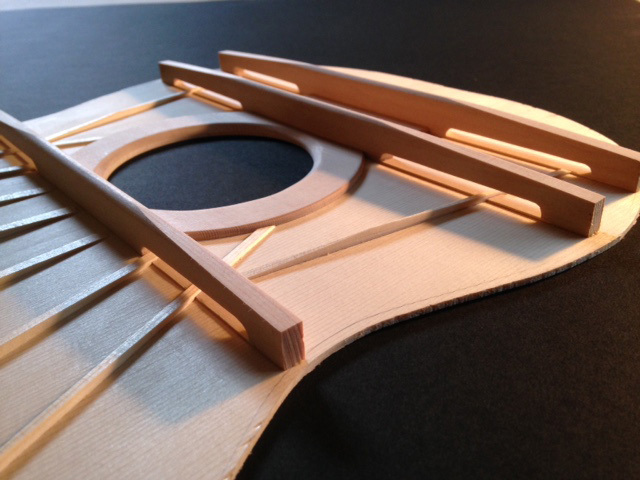 It is my goal to make guitars that exhibit a high level of craftsmanship and that will withstand the test of time with regular use. Therefore, I warranty my instruments against defects in materials or workmanship for my life as a working maker. Repairs done by persons other than myself may void this warranty.